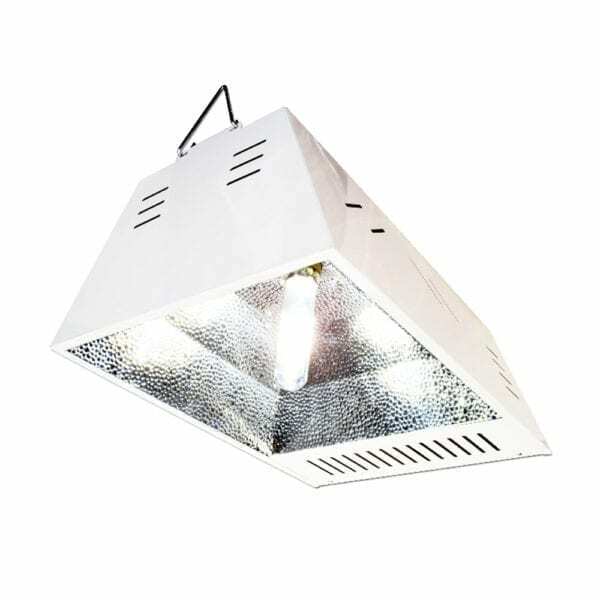 Digital Greenhouse Vertical 315w CMH grow light systems deliver ultimate efficiency in addition to advantages of next-generation ceramic metal halide technology such as superior color quality & growing spectrum, super high PPF, and lower energy consumption. 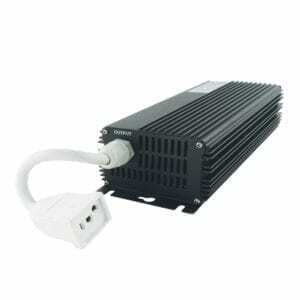 At the core of the system, the finely tuned Digital Greenhouse square-wave digital 315-watt CMH lighting ballast drives horticultural 315 watt CMH bulbs to their full output potential. Favored by many for full-cycle growing, the Digital Greenhouse 315w CMH grow light features an all-in-one system design. 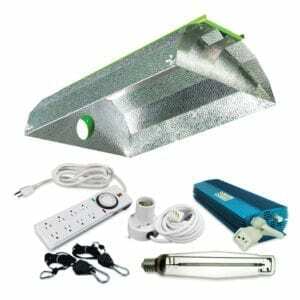 Plug-and-play installation in any indoor gardening application. Each system includes hanging hardware, power cord with standard (NEMA 5-15) grounded plug, and your choice of CMH bulb. Grow with all of the benefits of CMH including improved horticultural spectrum, full-cycle lighting, beneficial UV, cooler operating temperature, and increased efficiency! The Digital Greenhouse vertical CMH grow light is one of the best single-fixture choices for indoor gardens from 2’x3′ to 4’x4′ in size. 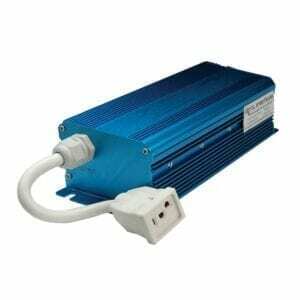 Integrated ballast/vertical-reflector design provides ease of installation with excellent, even light spread over the grow room canopy. Fixtures come complete and ready to grow with standard grounded power cord, hanger attachment hardware, and your choice of 315w CMH bulb at a discounted price! 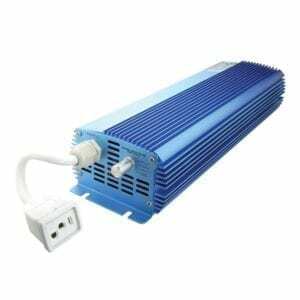 Designed specifically for optimal operation of 315w ceramic metal halide bulbs, Digital Greenhouse ballasts produce a more stabilized light output using digital square-wave technology, which also eliminates issues such as interruption of cell phone, cable or Wi-Fi signals caused by EMI. 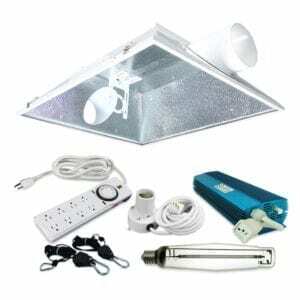 The DG vertical system features a PGZ18 socket, which allows it to be used with popular lamps including GrowBright, Solis Tek, Philips, and SunMaster 315w CMH models.